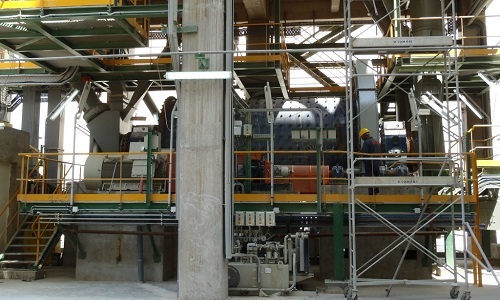 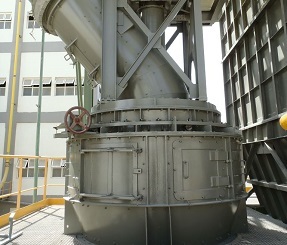 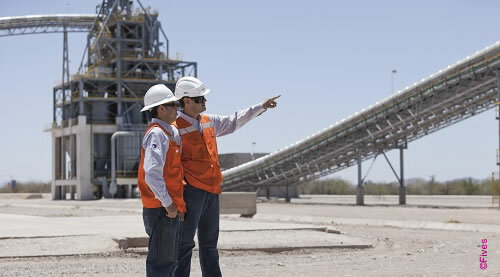 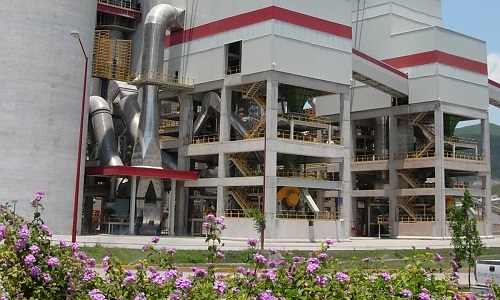 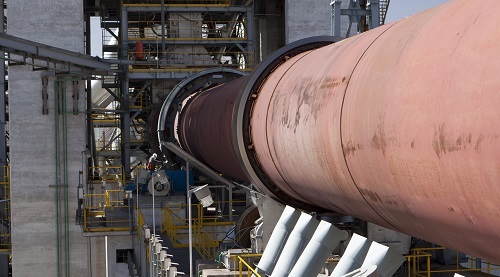 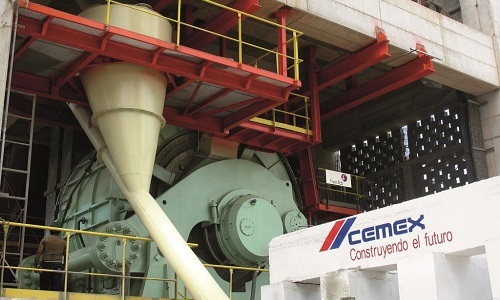 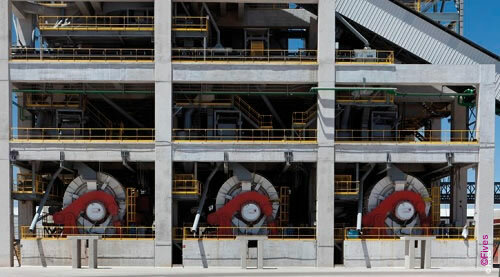 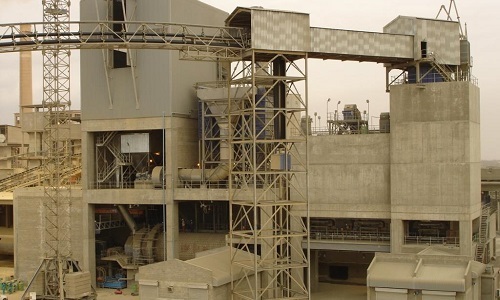 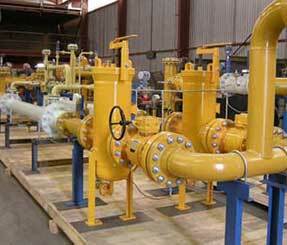 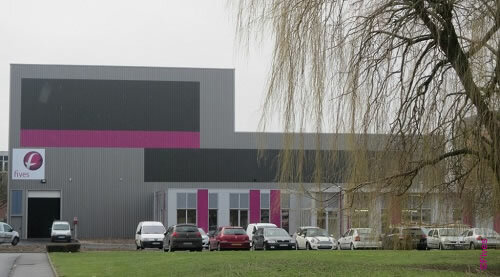 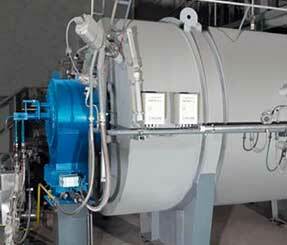 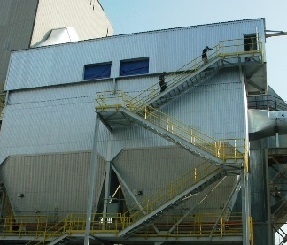 Thanks to its expertise in comminution processes, Fives provides taylor-made grinding plants. 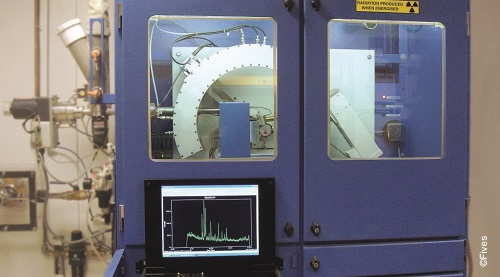 To offer the most adapted answer to Clients project requirements, Fives relies on a range of efficient proprietary technologies, such as the FCB Horomill®, the FCB B-mill, the FCB E-mill. 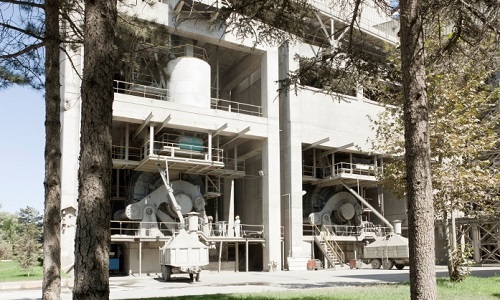 Material collection is achieved with high efficiency cyclones and/or TGT® or Sonair™ Filters, which are selected to best-suit process and layout requirements.